1) Recess serves as a necessary break from the rigors of concentrated, academic challenges in the classroom. It also offers cognitive, social, emotional, and physical benefits that may not be fully appreciated when a decision is made to diminish it. Pediatrics, Dec. 31, 2012. 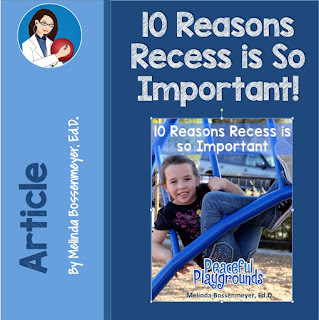 2) Several studies demonstrate that recess, whether performed indoors or outdoors, made children more attentive and more productive in the classroom Jarrett, O. J. Education Research, 1998. 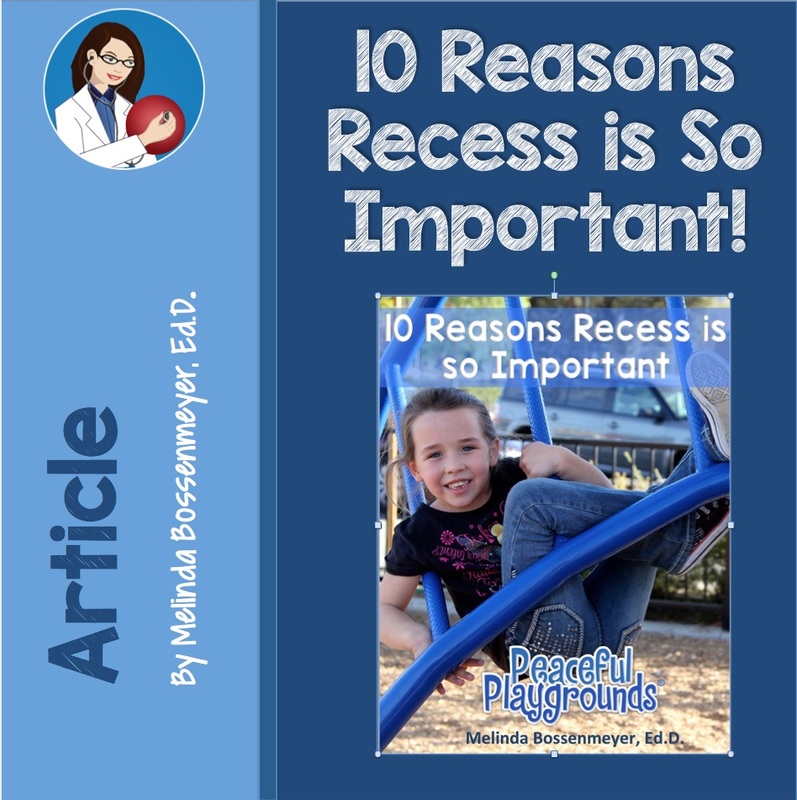 3) Recess contributes to optimal cognitive processing and a break from academic instruction when interspersed between academic blocks of instruction required by concentrated instruction. Pellegrino AD. Recess: Its role in Education Development 205. 4) Children gain the opportunity to practice social skills and role-play with peers at recess when at recess. National Association of Early Childhood Specialist in State Departments of Education, American Education Research Journal. Importance of Play 2011.